Its been a while since our last Utopia Kickstarter update, the mold production company is now working on the Utopia robots mold. If your also a backer of the Peace River and NuCoal Kickstarter, you'll have seen the updates with mold plates now being cut and our news on the delay in shipping backer reward packages, which we'll repeat below. 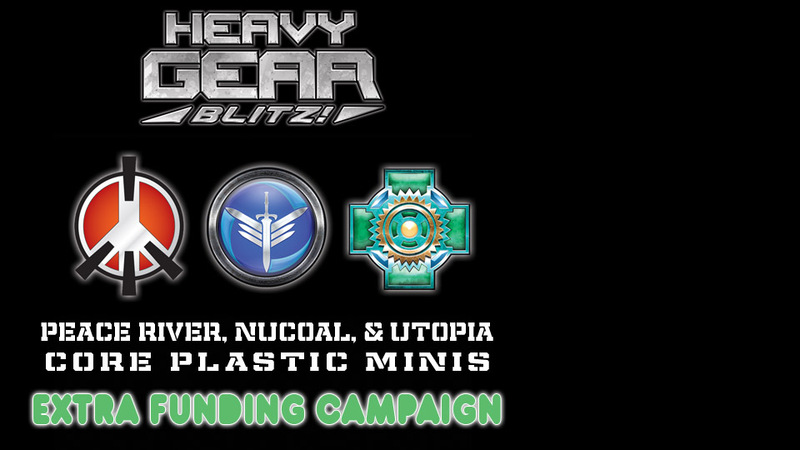 Read more about Utopia Kickstarter Update: Support Armiger, Recce Armiger, & Commando Drones Mold Plates 3d Models Preview! We received the first copies of the Venus Gao Tzu, Shan Yu, Tsar, and Senator resin spaceships this week. You can checkout photos below of them all assembled and mounted on acrylic posts and bases. The Shan Yu Battlecruiser looks really deadly with all it weapons deployed and hangers either open or closed. Plus, we have parts photos of each of the 4 spaceships as well. 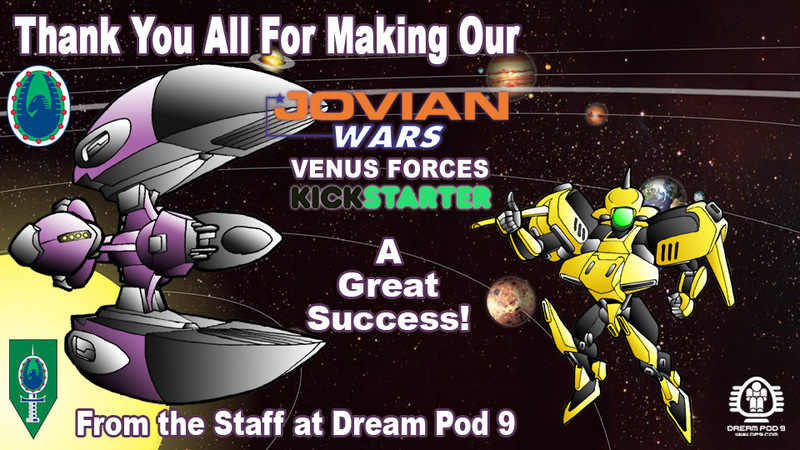 Read more about Venus Kickstarter Update: Gao Tzu, Shan Yu, Tsar, and Senator Spaceship Minis!